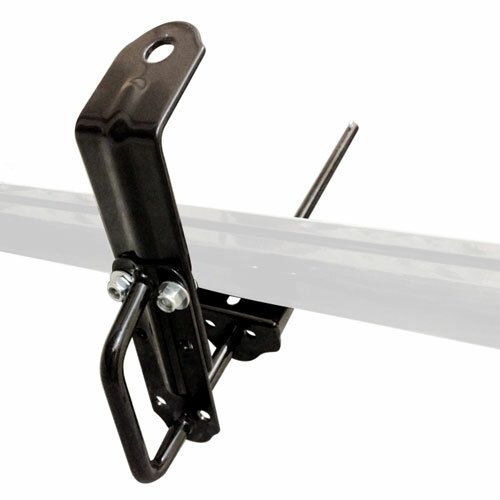 The Vantech Rubber Bar Guards for Extruded Aluminum Crossbars add a cushion between your crossbars and ladders, helping to prevent scratches and scrapes. 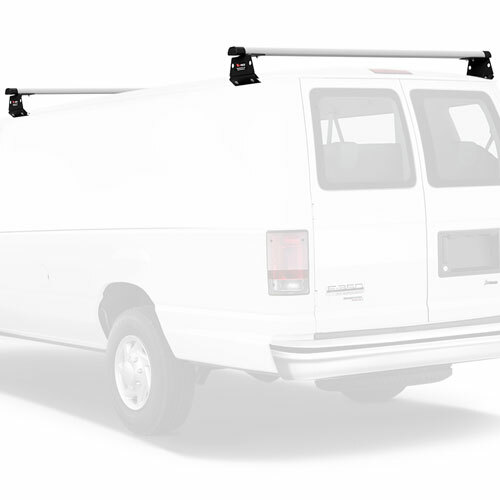 These bar guard strips, which fit into the channel on top of your Vantech rack's crossbars, help eliminate metal on metal noise while loading and unloading your ladders. 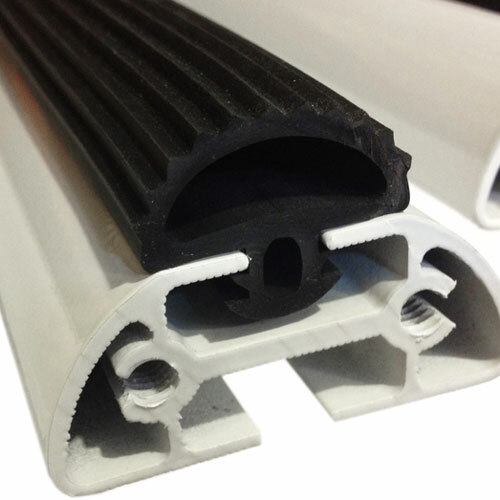 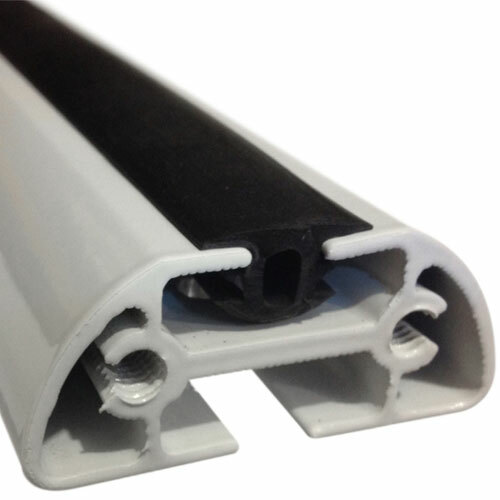 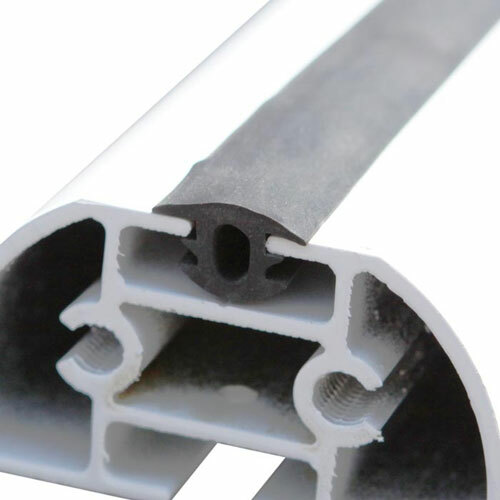 Vantech's Rubber Bar Guards are available in several lengths, and are easily cut to size for custom applications. 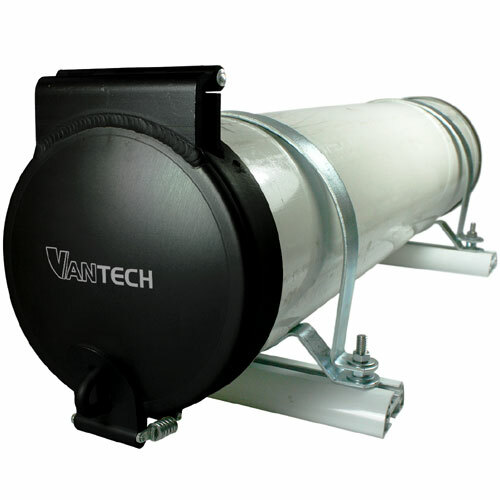 Vantech Bar Guards are sold individually.